The beautiful beaches along the South Shore can be an ideal place to host your wedding. With the sparkling blue waters of Lake Michigan and the majesty of the Indiana Dunes as the backdrop, your day can be truly special. There are many locations to choose from if you decide a beach wedding is in your future. Getting married at most of these beach and park venues does require a special permit, so make sure to check out each location&apos;s requirements. 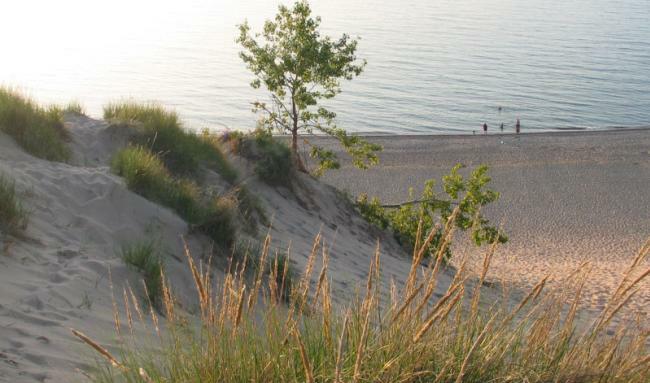 Indiana Dunes National Park is a popular spot for wedding ceremonies, although receptions are not allowed. 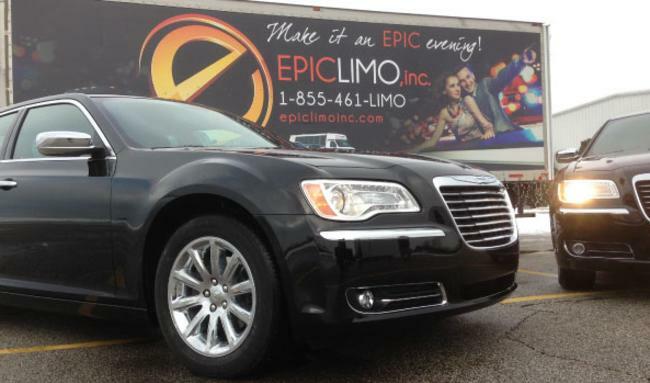 Permits, available year-round, are required. 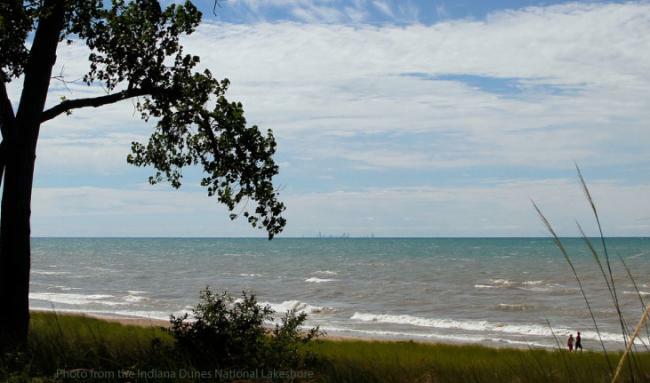 The Indiana Dunes National Parke offers nine different waterfront wedding locations, as well as Chellberg Farm, a historic 80-acre farm built in 1874. Find out more here. 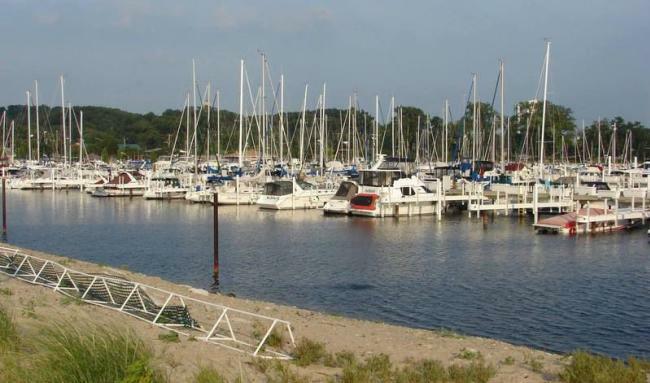 Michigan City&apos;s Washington Park and Beach offers many options for weddings and receptions. In addition to the gorgeous sandy beach, brides and grooms can also hold their wedding at Washington Park Zoo or Millennium Plaza. Permits are available on their site for both residents and non-residents. The Marquette Park Pavilion makes a stunning venue for a wedding. The park offers a variety of packages for beach and outdoor ceremonies, as well as traditional indoor ceremonies. Rental information can be found on the park&apos;s website. 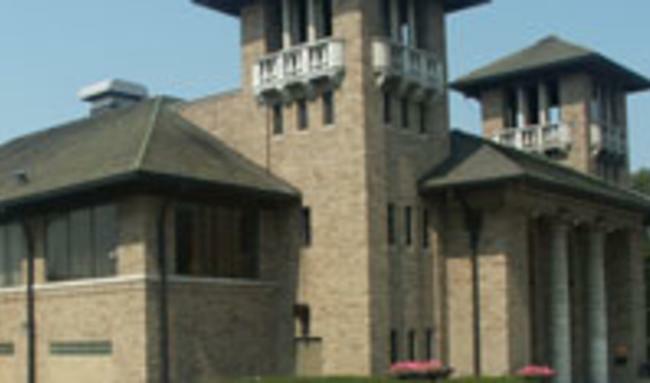 The Aquatorium at Marquette Park can also be rented for weddings and receptions. 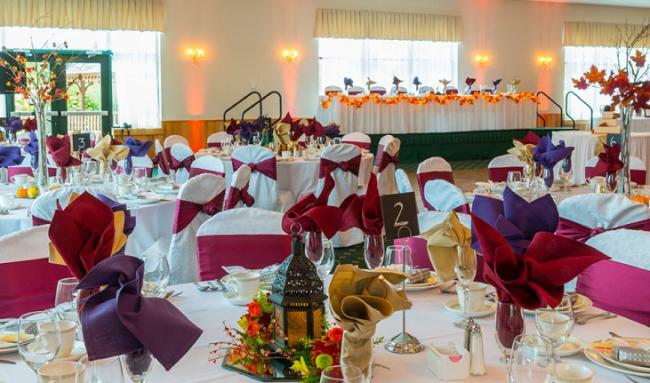 This beautifully restored facility has three separate areas that can be rented out individually or as a whole, accommodating up to 300 guests. Whether you want to be united in marriage or renew your vows, the beaches along the South Shore offer exquisite settings to celebrate your special day.